Verabis (www.verabis.net), a primary research firm that focuses on the cannabis industry, can help you get to the bottom of this question and more. And they’ve got some data about the industry to share. 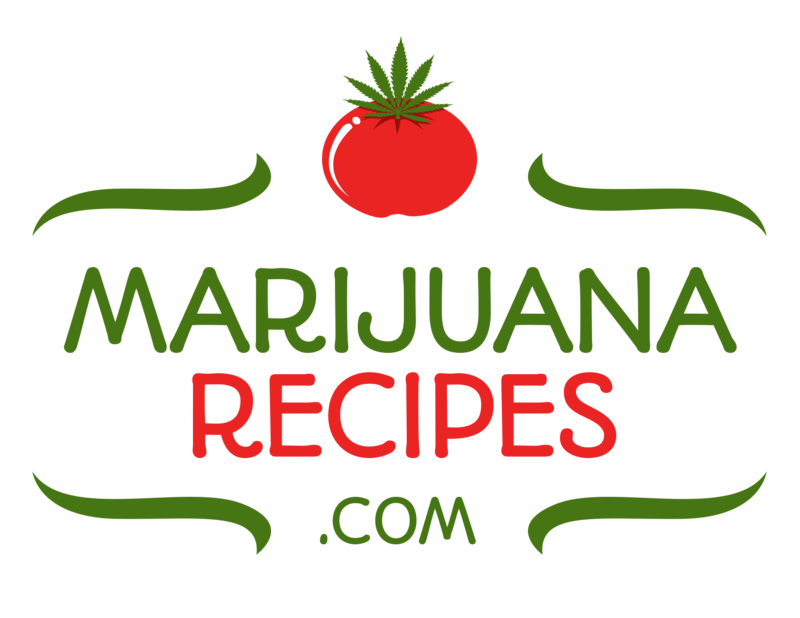 Did you know that 70% of cannabis enthusiasts use cannabis product once or more a week? And four out of five of these people consume cannabis at least once per day. Verabis has seen significant differences in product preferences when it comes to the gender split. For example, women are more drawn to mint and gum than men. Men are more likely to trust vaporizers. Moreover, one in four say their use of cannabis will increase in the coming year. Are you ready? Verabis designs custom research programs (focus groups, online surveys, etc.) from the ground up and delivers insights focused on helping their clients know their customers and grow their businesses. 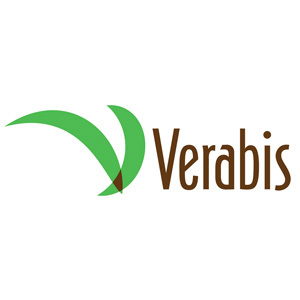 With over 30 years in the primary research business serving Fortune 500 clients, Verabis is well poised to address key business challenges such as new product development, customer satisfaction and loyalty, and brand identity for dispensaries, manufacturers and ancillary businesses in the cannabis industry. Verabis CEO Michael Hesser will be speaking at this April’s Marijuana Investor Summit in Denver. 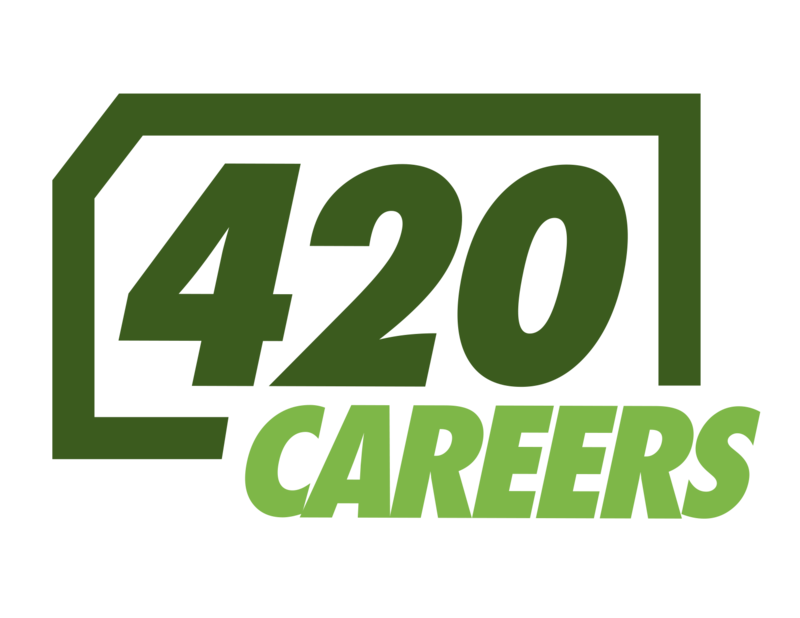 Look for us at booth 710 or contact Verabis to see how this experienced research team can help you get the information you need to continue to grow your business in the emerging cannabis industry.